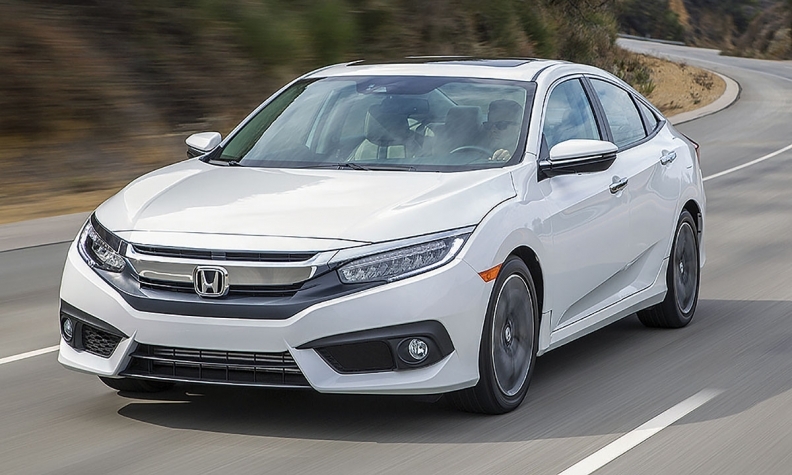 The Honda Civic has a lock on the sales title in its category. Only a few months ago, analysts were talking up the prospect of Canadian auto sales topping two million units for the first time in 2016. Four months of modest sales declines since then have silenced that chat. The question now is whether sales can still beat last year’s record. Barring any post-U.S.-election trauma, the prospects still look good. With 1.66 million sales in the bank through October, sales over the final two months would have to sag more than 15 per cent to drop the full year below 2015’s record 1.9 million. In the third quarter, the decline was only 1.7 per cent, followed by an October 5.0-per cent decline that was based on two fewer selling days. One 2015 record that certainly won’t repeat is FCA Canada topping the sales charts. After coming close in 2014, FCA beat Ford for the title in 2015. But its reported sales have gone south since it changed its sales-reporting protocol mid-year and Ford looks to have a lock on regaining the title it has otherwise held since 2010. That said, FCA might be able to claim truck-sales bragging rights for the year. Despite the Ford F-Series totally owning the full-size pickup crown, FCA Canada’s total light-truck sales – Dodge, Ram and Jeep – were virtually neck-and-neck with Ford Canada’s (including Lincoln) through the first 10 months. Another tight race is for the top-selling passenger-car brand. Through September, Honda and Hyundai were just 41 units apart, though that gap widened to about 2,000 units after the October results were in. Toyota (including the now-defunct Scion brand) is hard on Hyundai’s heels. The Honda/Hyundai head-butting mirrors their compact-car contest in which the Hyundai Elantra is the closest challenger (though not very close) to Honda Civic’s car-sales leadership. Could there be a sprint to the finish in the luxury sales race? Mercedes-Benz currently leads BMW both as a brand and as a company (i.e. with or without their respective Smart and Mini brands). But M-B Canada’s lead is not insurmountable; as of Oct. 31, 40,466 vs. 37,373 including their sub-brands. And those Mercedes numbers do include 4,892 Sprinter and Metris commercial vans, a market that BMW does not compete in. Take out those vans and the corporate numbers look more like this: BMW Canada, 37,373; Mercedes-Benz Canada, 35,483. But with or without its vans, the Mercedes-Benz brand still leads the BMW brand by a healthy margin. 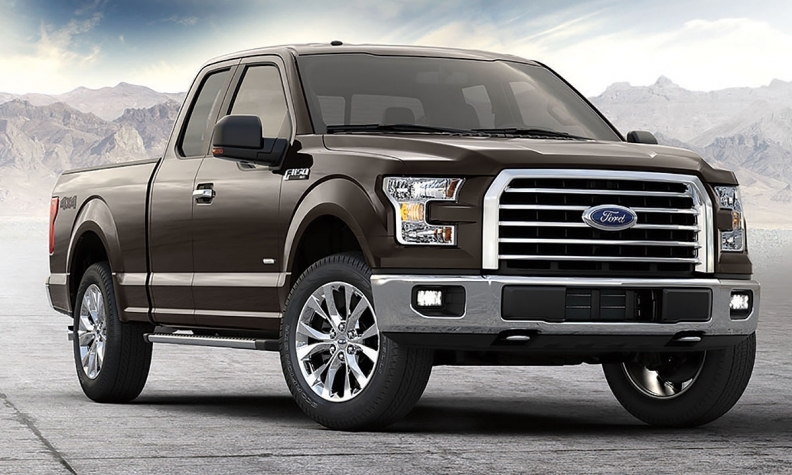 Bragging rights to top-selling light truck and passenger car look locked in by the Ford F-Series and Honda Civic respectively. Most other top-seller rankings look fairly secure, though in the basement of the Top 10 nameplates it could go either way between the Ford Escape and Honda CR-V.
Not many years ago, there were no compact CUVs in the Top 10: now there are three, headed by the Toyota RAV4, which is outselling its compact-car sibling, the Corolla.